Māoriland is committed to making positive changes both as an organisation and in our community to better look after our earth. The Māoriland Film festival attracts over 9,500 people to events and movies – that is a load of waste we are responsible for. Zero Waste is a call to action that aims to end the current take, make, and dispose of mentality of human society. Zero Waste is a policy, a path, a target. It is a process, a new way of thinking. Most of all it is a vision. It’s a new planning approach which closes the loop so that all waste is a resource for another process. Signing up to Para Kore means we are consciously aware that we have a duty to manage our own waste streams. Bins support us to sort our waste streams and ensure that they are being recycled. 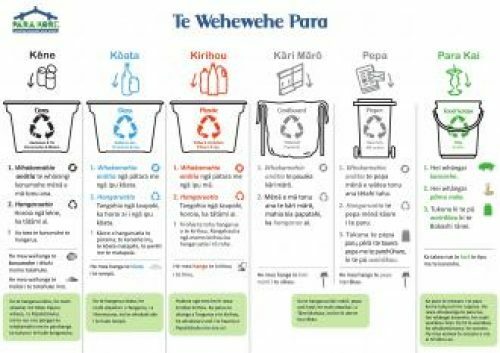 We take our plastics, glass and tins to our recycling centre and our large cardboard items and paper we take to the local kura, Te Kura a iwi a whakatupuranga rua mano. On site is a large cardboard and paper cage from OJI Fibre Solution, Fullcircle Recycling. The Kura is signed up with “Paper for Trees” and is rewarded with native trees to plant when certain volumes of paper and cardboard are met. 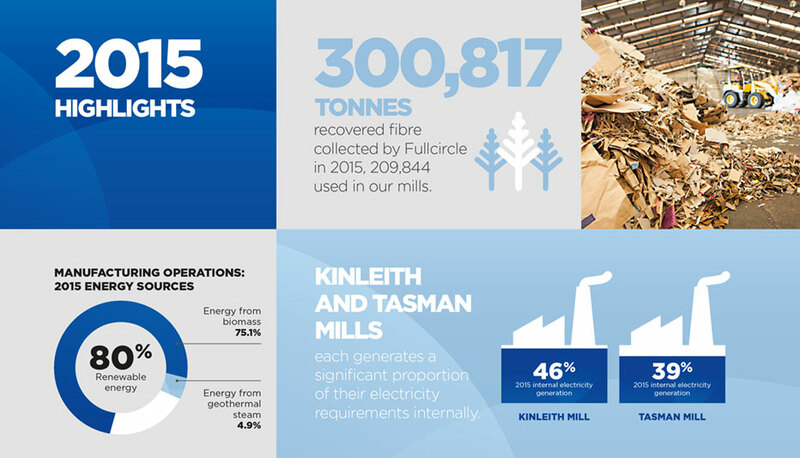 The paper and cardboard is processed right here in NZ. You can read more online here. We enjoy sharing our food with you and run a lot of events often involving food – we prefer bio degradable containers that break down. These are sorted into bins and given to our members to use in their hot composting systems made from two types of renewable resources; PLA (polylactide) – from corn starch; and Fibre-Bamboo, Sugar Cane and Reed. Both of these materials degrade within 60 days, making them the ideal material for biodegradable food packaging. Our long term goal is to run the Māoriland Film Festival as a fully biodegradable event site. Here at the Māoriland Hub we are committed to trade justice and value products that support farmers and growers around the world. We understand that what we do here in our country can have a direct impact on those indigenous peoples in another country. With that in mind, we choose to support fair trade as it resonates with principles we believe in. It’s good for the farmers and good for Papatuanuku. Specific and impactful action to demonstrate our support for a socially just world, and ethical impacts that do not diminish Papatuanuk is what we are about. We understand that while we are encouraging digital global connectivity through film, alongside this, a different type of energy is required. One that supports humanity and our fellow indigenous whanauga. The Māoriland Hub is an accredited fair trade workplace. Our goal is to have Otaki a fair trade community. Visit the Fairtrade website to find out more or sign up your business.